Starting off the new year by making some changes! 2019 is going to be a year for change. I’m making some changes in my crafting life. I’ve stopped being a consultant for Close to My Heart. They are a wonderful company but I just started feeling overwhelmed by all the products and collecting. I am tired of products “expiring” before I had a chance to promote them. I was paying at least $300 per quarter to maintain the relationship and finding I was way to busy with life to use all the things I was buying. I also have so many stamp sets that I can’t possibly add more. I am moving in a different direction. 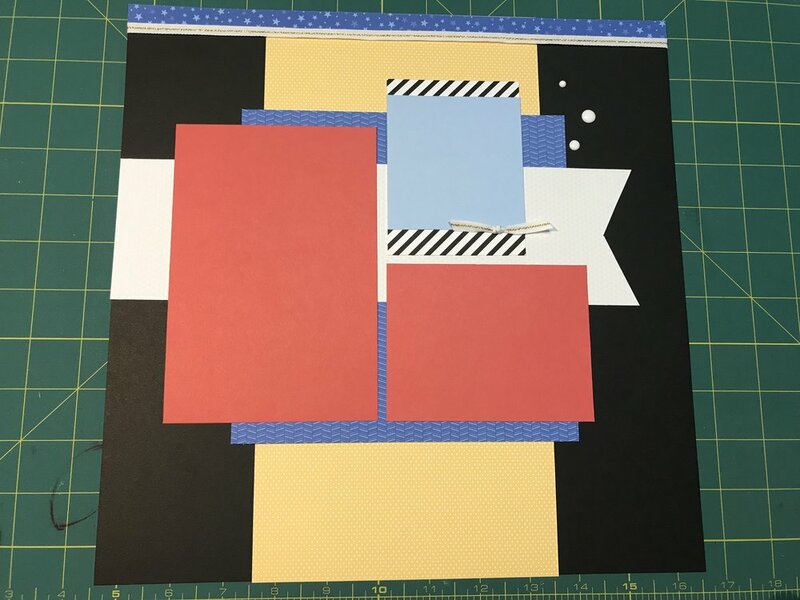 I’m getting back to the basics…what got me into this crafting journey in the first place…scrapbooking. I will be selling off or donating a ridiculous amount of tools, paper, stamps, etc. to lighten my load in 2019. I encourage all of you to watch the YouTube video below. Lindsay, also known as the Frugal Crafter, is a mainstay in the crafting world for me and she totally captured how I was feeling. I have many new goals in the new year and one is capturing more of my life in photos (with me in the photos!) and turning them into fun scrapbook pages. I’ll still make the homemade birthday and holiday cards but my focus is going to shift back to my original crafting heart. I hope you will enjoy my new journey here at Tradefish Designs. To all of you out there, have a wonderful new year and make it full of whatever brings you joy! We hosted Thanksgiving dinner this year and I wanted to share a crafty project I made for the table. 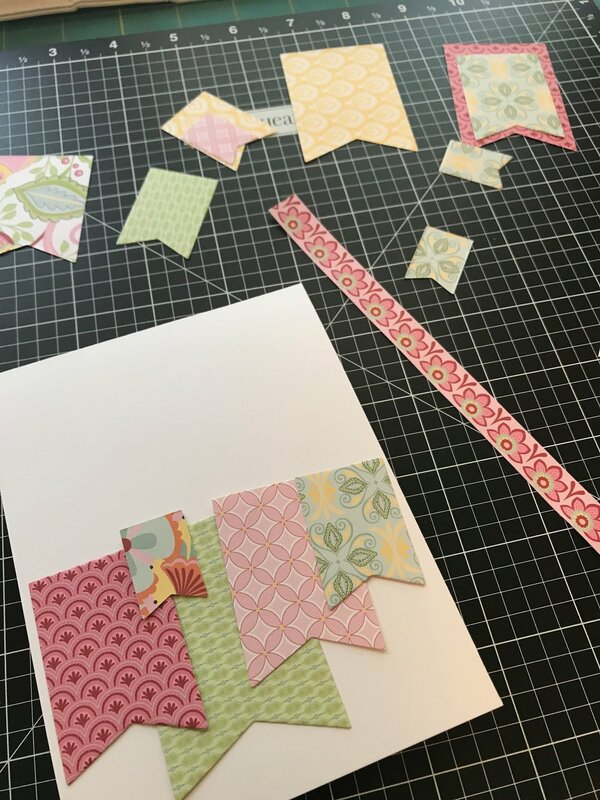 I used scraps of this and that plus my Cricut Maker to create some fun place cards for the table. 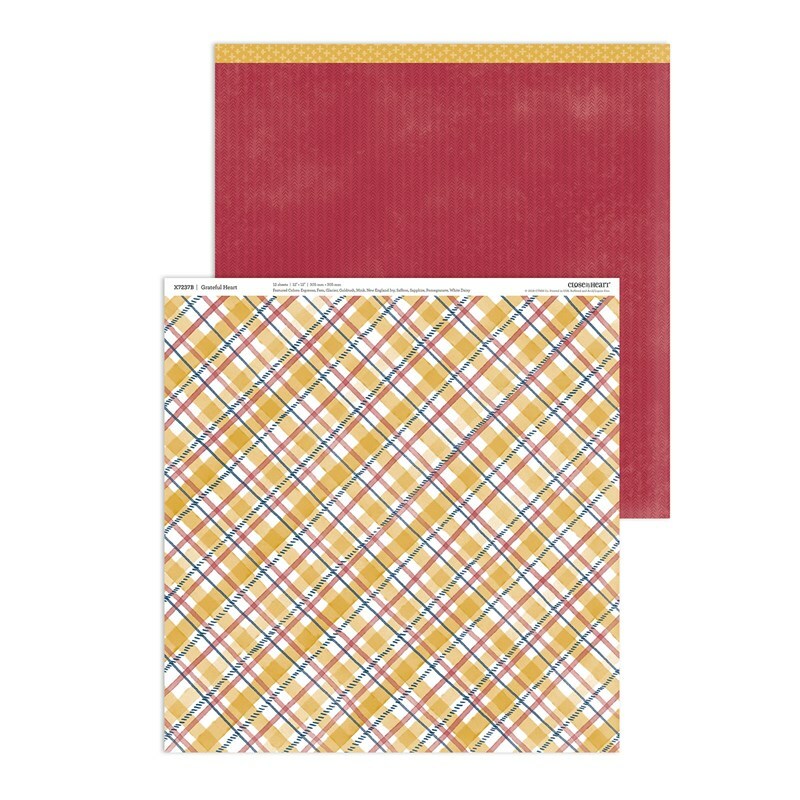 I pulled up my Cricut Design Space and searched for a place card I liked for a Fall look. I found a design that I liked but it was a napkin holder. I decided to convert the design and just use the toppers…with some modifications. For a place card I need names of my guests. I don’t like my handwriting enough to personally write the names so I used my Cut & Write function on my Cricut Maker to make pennants/flags. I popped in my Cricut black pen and the machine used the pen and wrote out the names and then cut the shapes out. Love this feature! Now I have compiled my pieces. I have the base and a leaf variety plus some color coordinated buttons. The base is two layers. I forgot to capture it on camera. I just glued them together and cut out three different leaves with different colors. I grabbed some buttons from my stash and started arranging everything the way I liked and started gluing. Here is what the place setting looks like with the place card (mine). Here’s a close up of my place card. I like it and I think my guests will too! Stay calm & Craft on. 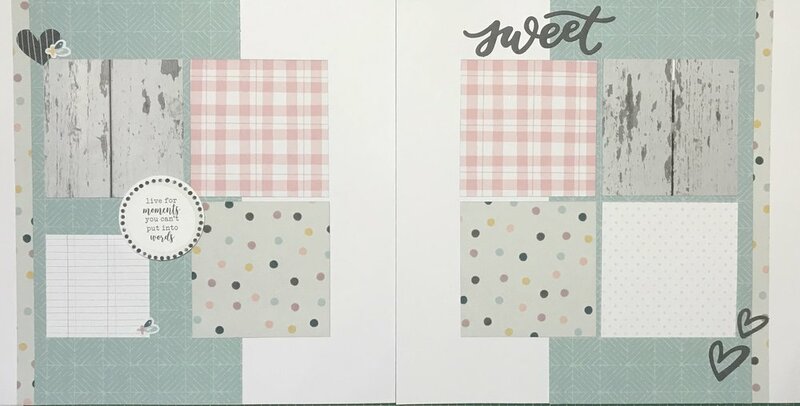 I’m back with another 2-page layout highlighting the Grateful Heart paper pack from Close to My Heart and the coordinating Complements. In this layout I show off pictures of our recent visit with our son on Parent’s Weekend at the Coast Guard Academy. 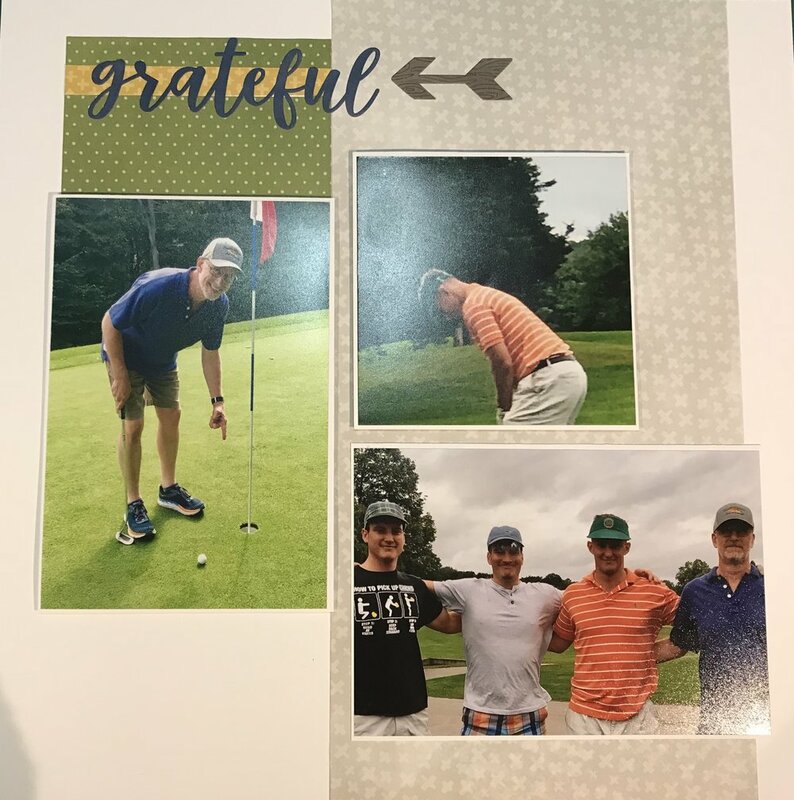 We took our son and some of his friends golfing and we had a wonderful time. My husband, Rob, came within inches of a hole in one on a par 3 course. For someone who hasn’t seriously played in a decade or two it was pretty impressive. I hope you enjoy the clean and simple style of this layout. 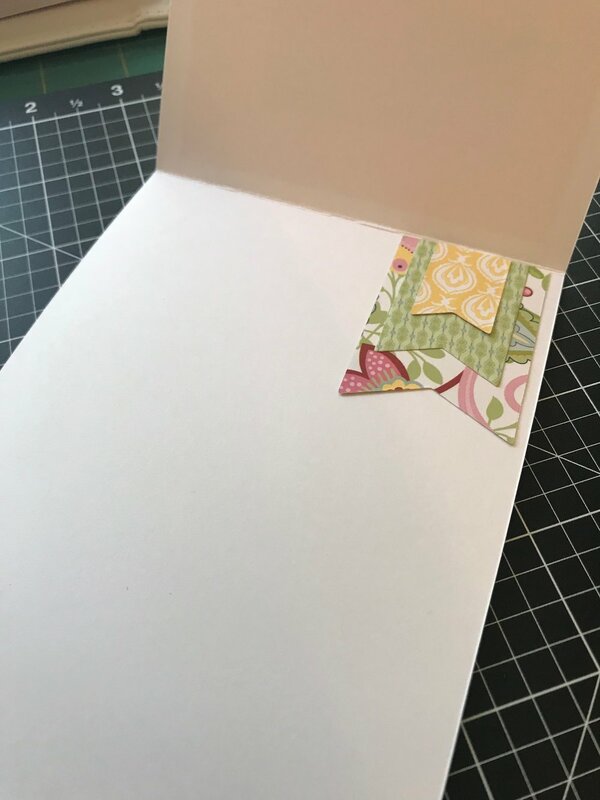 Paper Trufflez Team Blog Hop! Welcome to the Paper Trufflez Team Blog Hop. 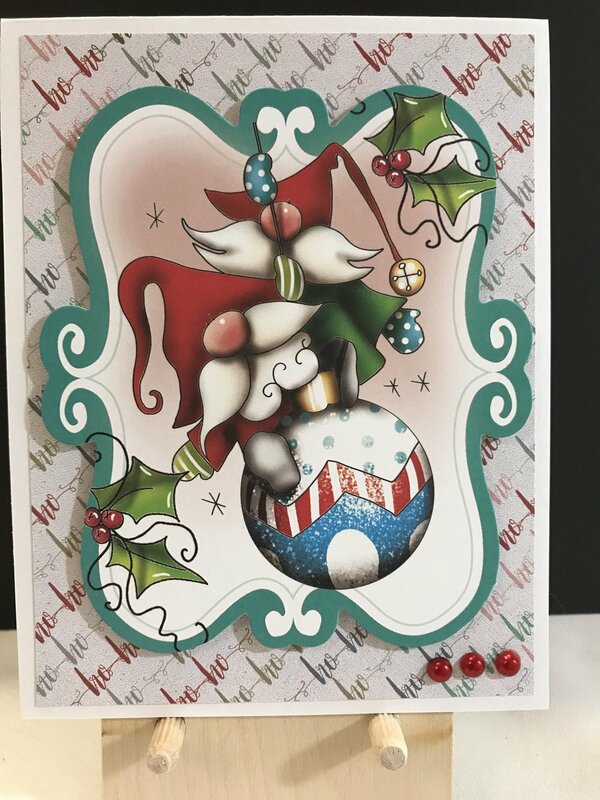 The participants in this hop will be highlighting new products from the 2018 Holiday Expressions catalog. If you have come from Chris Franco’s blog, you are on the right path. My project today is a 2-page layout that I plan to use for my Thanksgiving dinner photos this year. 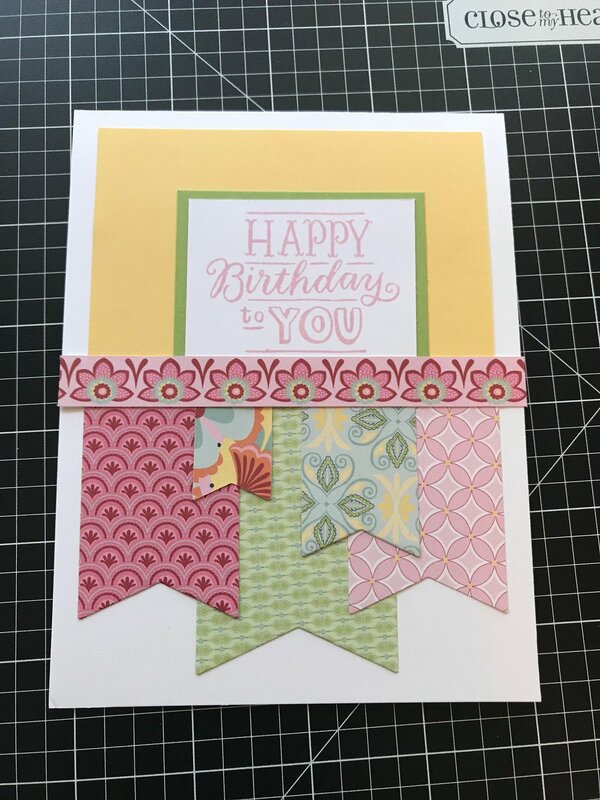 This project used the Grateful Heart paper with the coordinating Complements. My layouts tend to be more on the clean and simple side as I want my photos to take center stage. The layout title is Thankful for Family. I used my Cricut Close to My Heart Artbooking cartridge to pull out a lovely font. I added a few cute butterfly stickers to jazz it up a little. The second page shows off more of the Complements…this time, the chipboard leaves and the cute owl sticker. Here’s a side angle to show off the dimension in the layouts as well as give you a closer look at the White & Gold Skinny Ribbon. 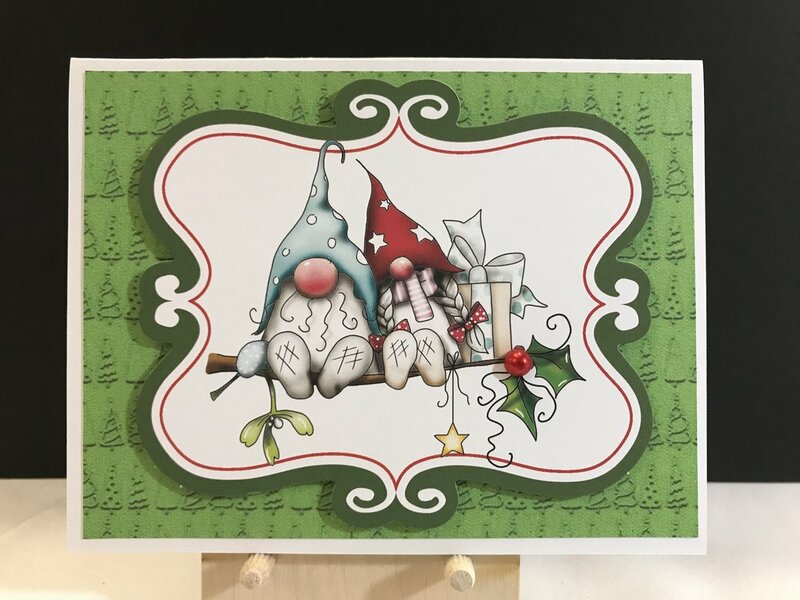 Now “hop” on over to Denise Anderson-Turley’s blog to see her fabulous artwork. Be sure to visit all the Consultants in the hop to get some fun creative ideas. If you get lost along the way, here is a list of participants. Thanks for stopping by! If you are looking for a new Advent Calendar for this holiday season I would like to suggest the one designed by Close to My Heart. 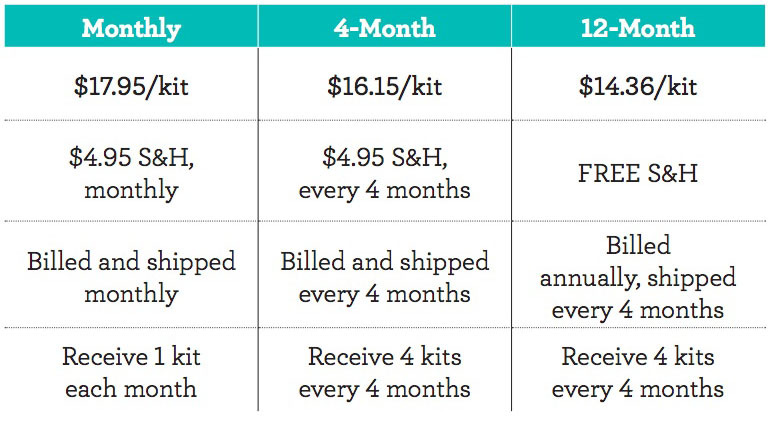 If you would like to purchase the kit go HERE. 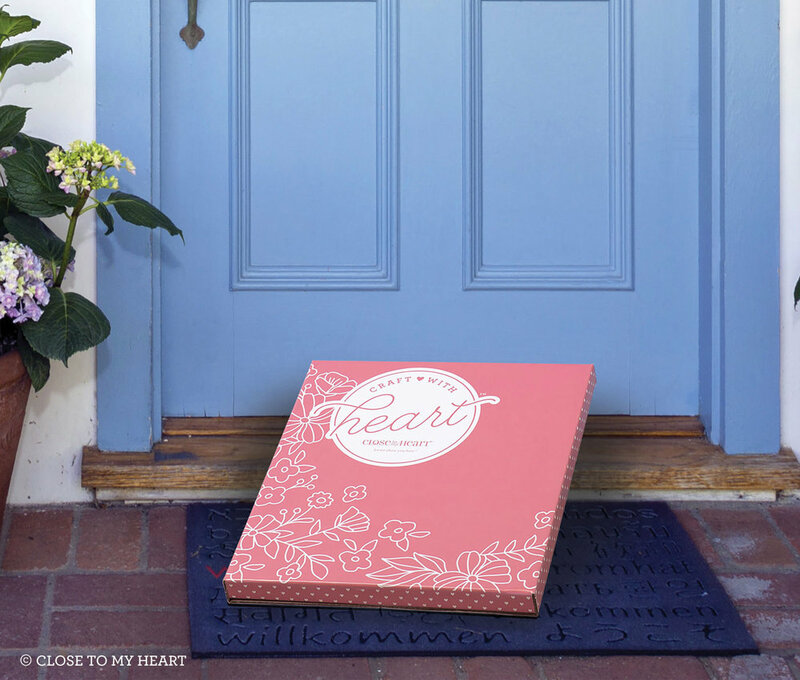 Close to My Heart and Cricut have teamed up again for the holiday season. 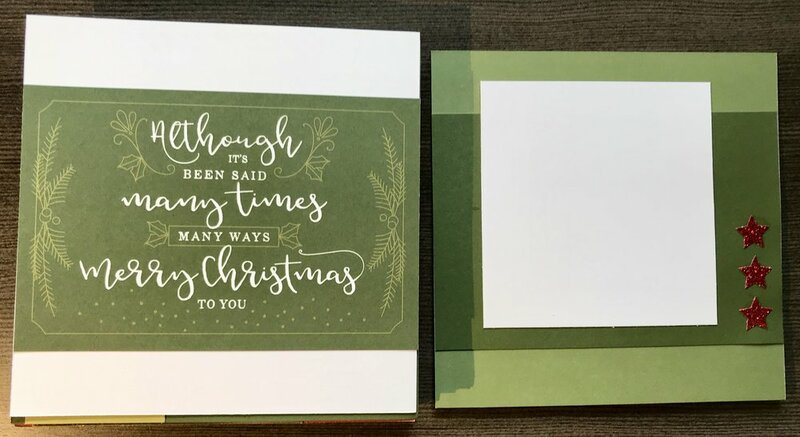 You can get the digital cartridge, Season of Joy*, with over 45 images and projects including several seasonal icons, titles, and sentiments, as well as a collection of 3-D projects that you can create after a few simple cuts on your Cricut® machine. Here are the last two layouts in the More Magical Workshop. I took photos of the process of putting them together. This workshop is only available through the end of the month so you better get it before it’s too late! 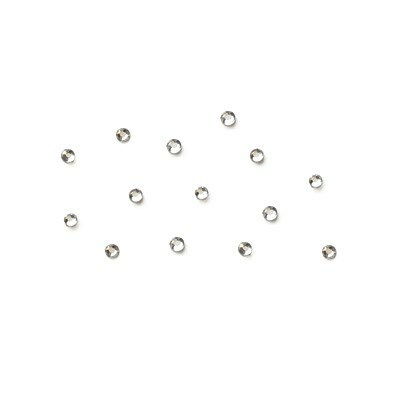 Love the black dots…looks like Mickey ears! And here’s the third 2-page layout in the workshop. Here the bits and pieces for the fourth 2-page layout. Here’s the cheater method to attach ribbon on a layout. I just wrap it around the back and use of little clear tape to secure it. Love the crispness of the sentiments from the stamp set. The completed 2 page layout. I hope you’ve enjoyed this week’s series on the More Magical Workshop kit from Close to My Heart. If you’re interested in purchasing the kit click the link below. Remember, it’s only available until the end of September. There is a Close to My Heart promotion this month called More Magical. 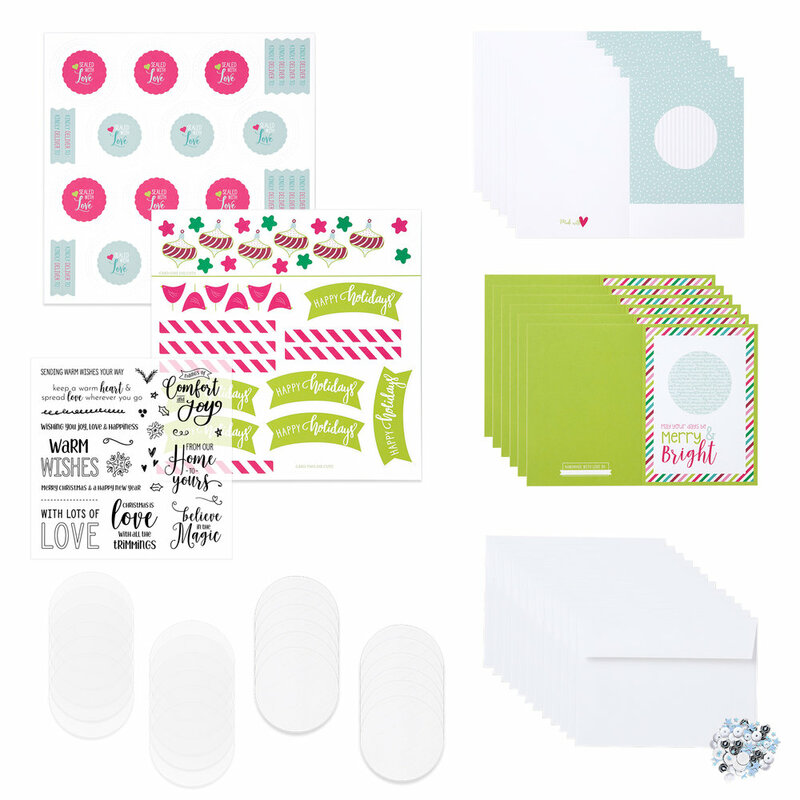 This promotion gives you all the supplies to make 4 - 2 page layouts and 8 cards. I’ve created a couple of the layouts and wanted to share them with you. Check out the photos below and tell me these layouts wouldn’t be perfect for a Disney trip! These layouts are adorable. If you want to find out about making them for yourself let me know. Here’s the link to pick up your More Magical Workshop! Today's post showcases a CTMH promotion for September called Memories in the Making. 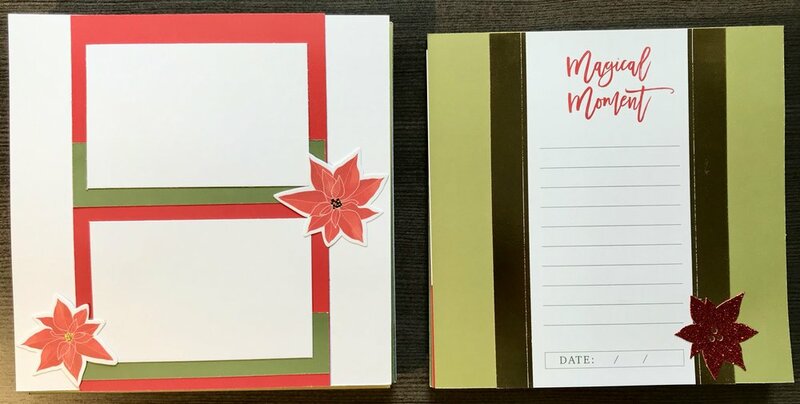 It is a kit that helps you create a calendar or a scrapbook with layouts in preparation for 2019! I'm going to make a scrapbook as I'm more a personal planner kind of person so I'm skipping the calendar. If you scroll down you will find a link to my YouTube video where I show off the products and show you how to make a few pages. If you are interested in purchasing either the FULL KIT (calendar with stamps) click HERE. If you are just interested in the LAYOUT KIT click HERE. September 1st brings exciting news about a new catalog release from Close to My Heart. 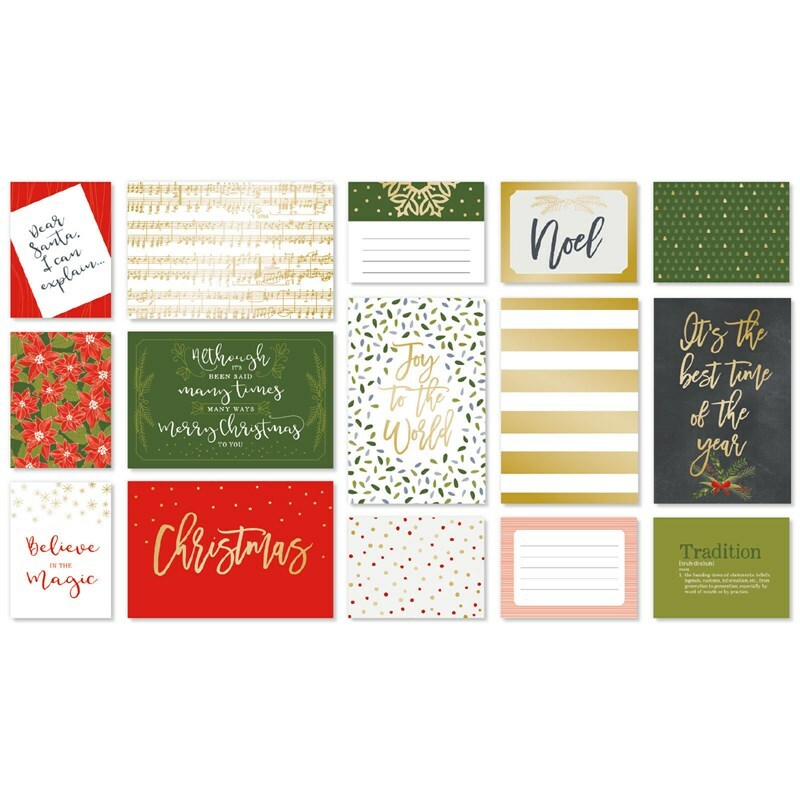 The Holiday Expressions Catalog is here and will be available for ordering from September 1 through December 31st. It contains all the holiday crafting fun you are looking for this fall/winter. Check out my walk-thru video below!